We are a friendly group of enthusiasts who welcome all from the absolute novice to the highly skilled. 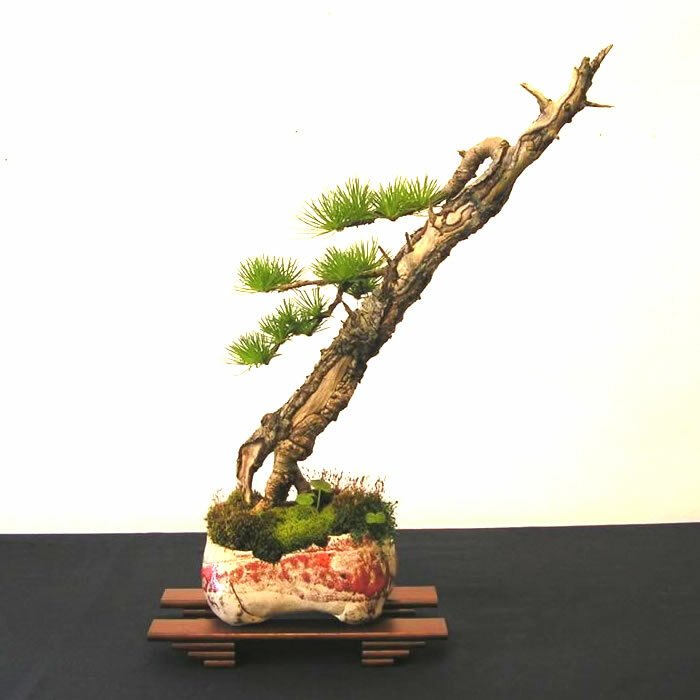 It is simply the love of Bonsai that brings us together to learn and have fun. We meet on the second Monday of each month at 7:30pm with a varied programme of advice and help across this fascinating hobby. It is a good idea for everyone to bring a bonsai to each meeting to work on, as a talking point, or to ask for advice on.